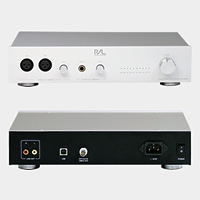 Brand-new DSD and HD-PCM(24/192k) ready USB DAC with Balanced Headphone amp. - Windows 8, Windows 7, Windows Vista, Windows XP, Mac OS X 10.7 or later. 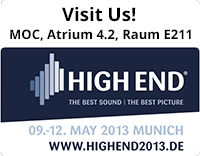 Balanced Head phone output (XLR). 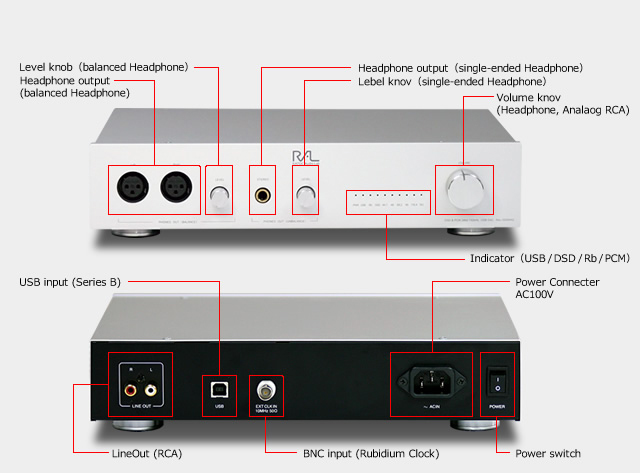 DSD and HD-PCM ready USB DAC with Baranced Headphone amplifier.